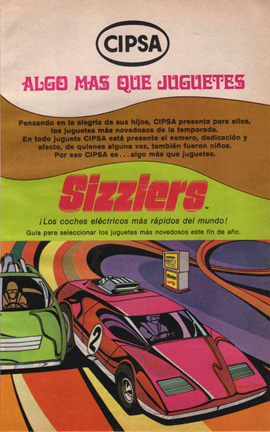 Catalogs are known from three consecutive years, 1971, 1972 and 1973. Most if not all of the catalogs were inserts in other magazines as is evidenced by the glue strip on the left side. 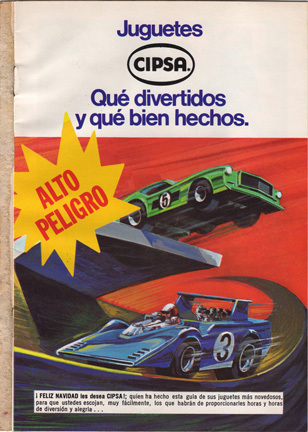 One example of an "insert" is known, still attached to a Spanish language Reader's Digest. 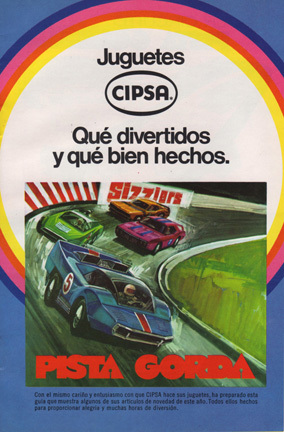 From these historical documents it is clear that CIPSA was very active in producing a wide range of Mattel licensed products. 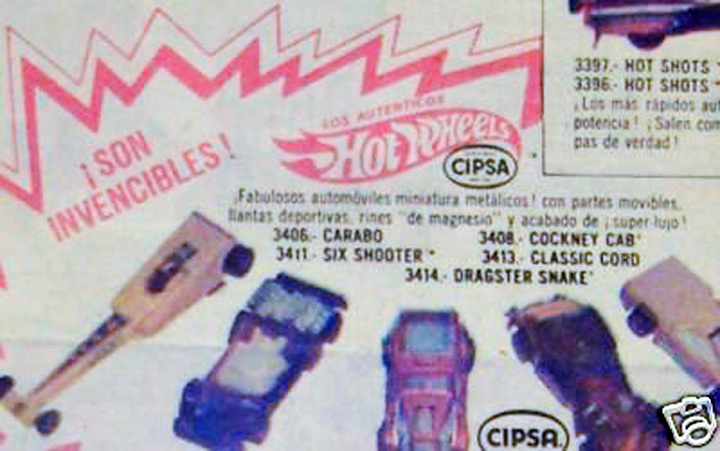 In addition to the three catalogs, a newspaper ad has been found which lists 5 different castings for sale. 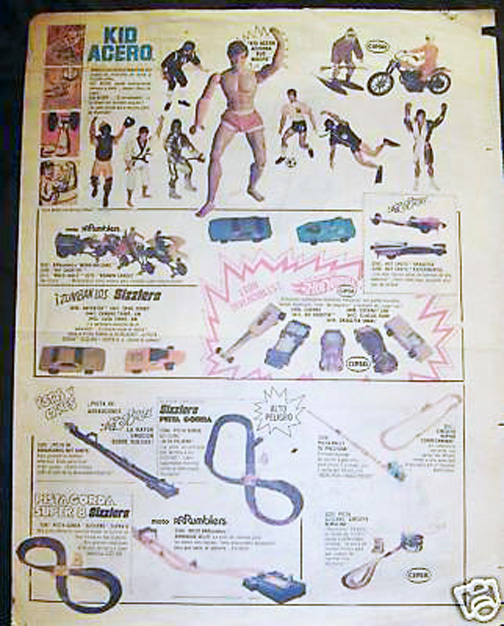 Based on the castings listed, the ad probably was from 1973 as all five castings are listed in the 1973 catalog.